Congratulations to this Semester’s Online Maddie’s® Shelter Medicine Certificate Recipients! Nine students received a graduate certification in shelter medicine through our online education program. 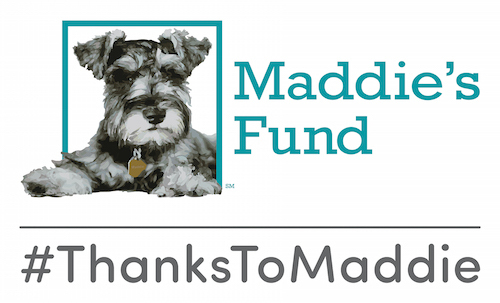 Maddie’s® Shelter Medicine Program Welcomes a Special Guest from South Korea! Visiting scholar Dr. Yoonju Cho is learning more about shelter medicine during a yearlong sabbatical at the University of Florida.